Professional Speaker on 'The Psychology of Persuasion and Influence', What makes buyers tick? Phil Hesketh is a professional speaker on ‘The Psychology of Persuasion and Influence’. He combines a powerful mix of well researched, persuasive techniques with a unique brand of humour. He inspires, entertains and informs on how buying, selling, persuading and influencing work. He is inspirational, motivational and thought provoking and gives ‘can-use-today’ techniques to be more influential. In this engaging and interactive session, Philip shares with delegates our seven psychological ‘drivers’ ~ or what makes us all ‘tick’. 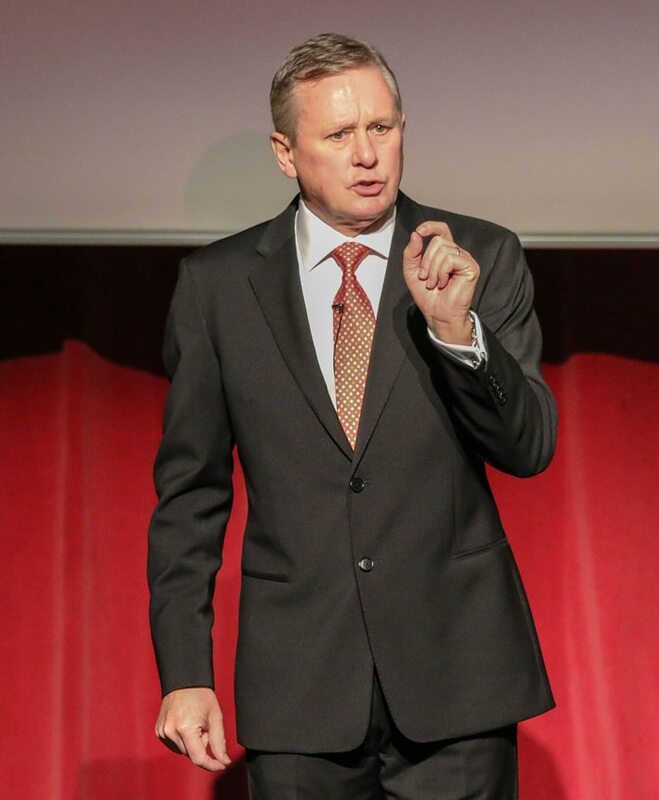 More importantly he gives us the three key ‘Killer Questions’ for all sales people, how to avoid rejection, the ‘magic word’ to hold a high price, the single most important thing to do in business, all you need to know about time management, the secrets to happiness and the purpose of life. All in less than 30 minutes.